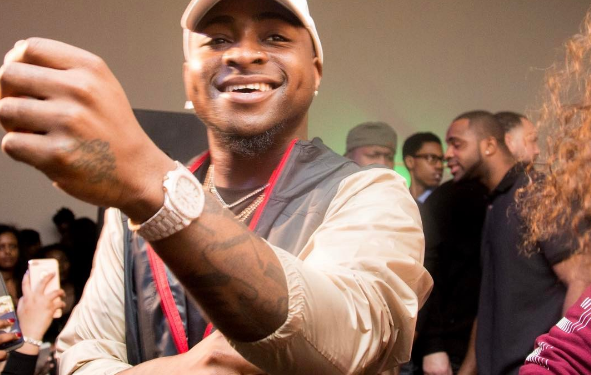 Nigerian singer, Mayorkun who is signed to DMW celebrated his birthday yesterday. 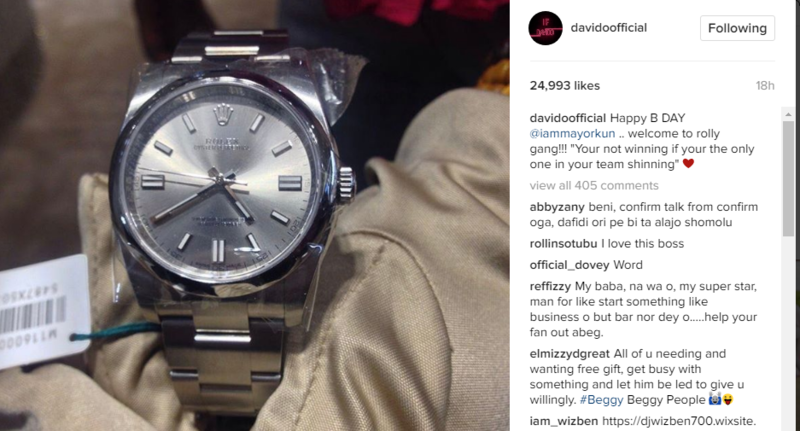 Davido took to his Instagram page to post a picture of a Rolex wrist watch as his birthday gift to him. In this post he also welcome the singer to the ‘rolly gang’. He wrote, ‘Happy B DAY @iammayorkun .. welcome to rolly gang!!! “Your not winning if your the only one in your team shinning” ??. 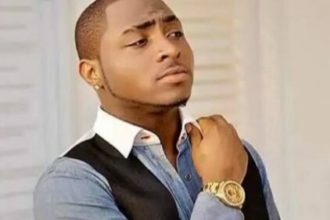 In a comment to the post, Mayorkun also declare his love to Davido.